Netanya rabbinate announce that IKEA branch has gone through process to upgrade its private kashrut to rabbinate's Mehadrin. 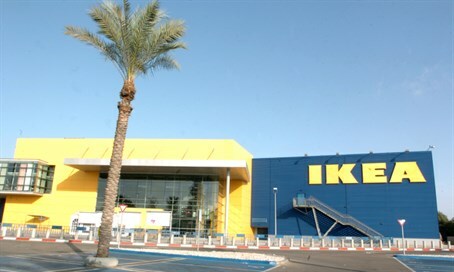 IKEA, the famous Swedish furniture retailer, has gotten its official certificate of kashrut (Jewish dietary law) in the coastal city of Netanya where a branch of the global chain is located. The store's restaurant only had a kashrut certificate from a private rabbinical organization in the past, but as of Tuesday it has an official certificate from the municipal rabbinate. The rabbinate updated the national kashrut branch, letting them know that following enforcement activities at the restaurant in the store, a series of meetings were held with representatives of the facility. As an outcome of the meetings, all of the regulations needed in order to receive an official kashrut certificate were put in order. The Netanya rabbinate announced that starting on Tuesday, the IKEA restaurant has received a Mehadrin kashrut certificate.